Digital Hotcakes: When you need more than Juice. One easy choice to make. Just get them all in one convenient, organized binder. Set yourself apart. 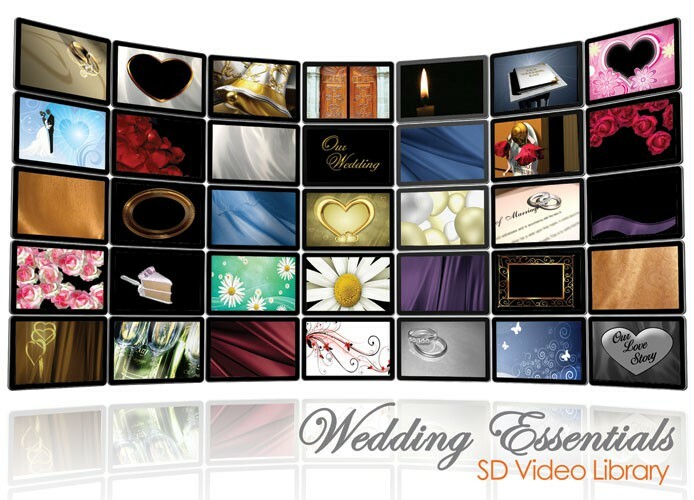 Get all the standard Wedding Essentials volumes plus some Write-On Titles in one convenient, tidy binder. 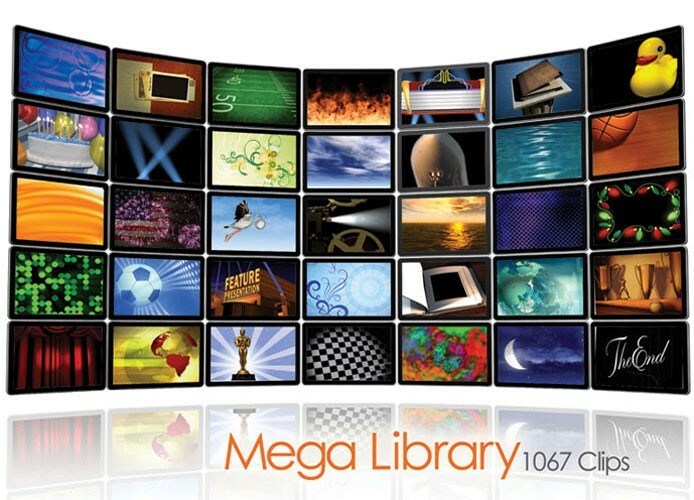 When you need a certain category of video effects, get them as a Digital Hotcakes volume delivered on DVD. Need just one clip for a project right now? Purchase a download from our partner, Pond5.